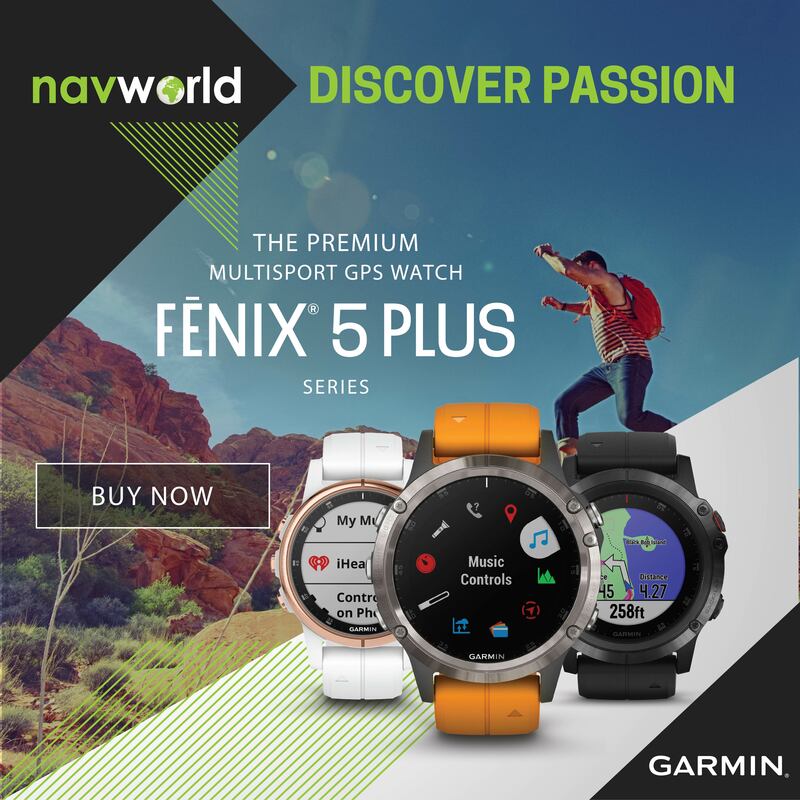 NavWorld has partnered with selected marine dealers in Gauteng to offer customers an unmatched experience when it comes to marine sales and support. Through this partnership NavWorld offers its customers the full range of services including sales installation, commissioning and onboard warranty. In addition to the NavWorld marine partner stores, NavWorld also offers a mobile workshop that will do mobile fault finding and services as well as perform onboard warranties in the Gauteng region. 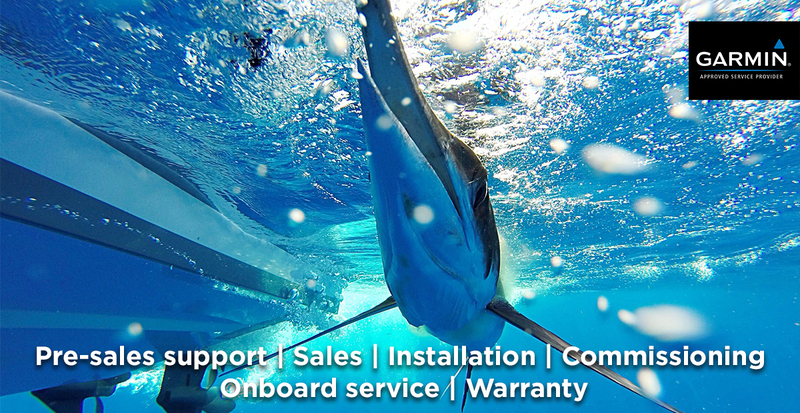 Combined, NavWorld and its marine partners offer over 60 year’s experience in the marine industry. At NavWorld we believe that the power of a tool in itself is not enough to make it the best. 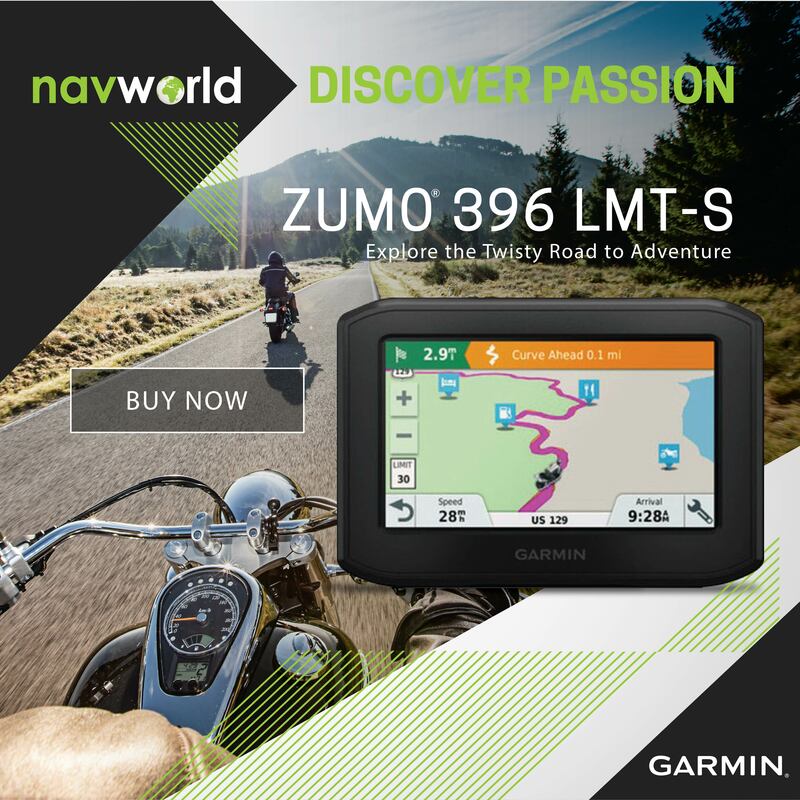 This is why you will find high-end features readily available in every Garmin device. 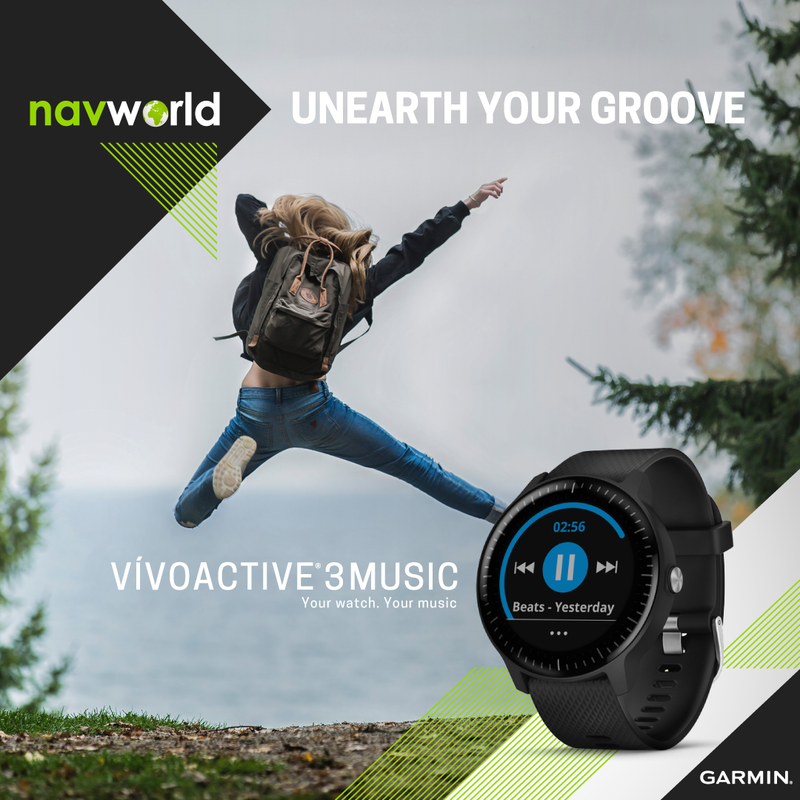 Because simplicity and reliability is essential for the best user experience possible, Garmin creates the most innovative and user-friendly interfaces you can find. The result is a wide selection of very complex, sophisticated technology products that are extremely easy to use. Making your time on the water more fun, more rewarding – more simple.